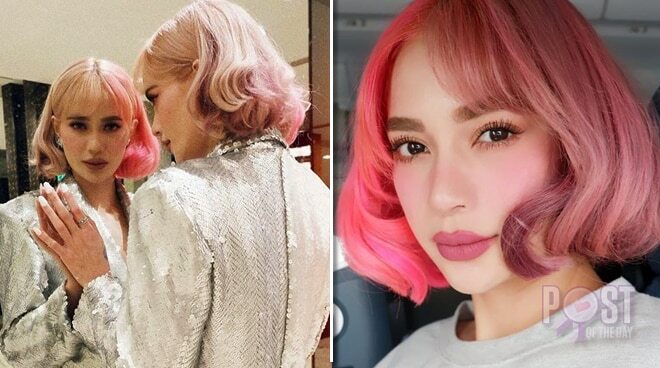 Known as a cosplayer and a big fan of the Sailor Moon series, Arci Munoz showed off her latest hair color which seems to be inspired by fictional character Sakura Haruno, from the popular anime series Naruto. Arci proudly showed off her hair at the storycon for her latest movie project Open with JC Santos. The talented actress has been known to be experimental when it comes to different hair colors in the past few years.